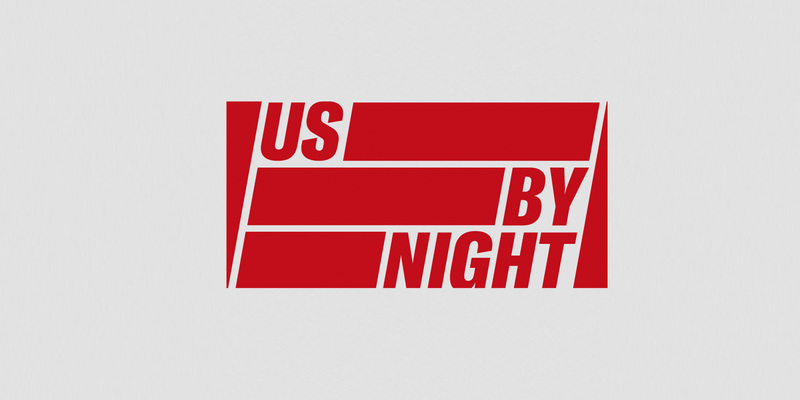 Broadcasted live by WAV from “Us By Night” on the 22th of November. Antwerp, Belgium. She is known to make venues drip sweat from their ceilings with her energetic sets that jam-pack the dance floor instantly. Her trademark big hair, bold style and carefully curated track selection make her the most stylish music selector on the block. Bibi got her first break by playing all of the Antwerp hip-hop and R&B nightlife staples. Those sets quickly turned her into a Belgian club and festival darling. Bibi also frequently joins her friends of the Parisian girl-gang #GIRLSDOITBETTER, making her a frequent visitor in la douce France. With the girls, she has landed a Vogue (US) feature. Seck’s sets have become more eclectic over time, expanding beyond the Belgian adored R&B throwbacks and trap. She loves to feel the cravings of a crowd and switches effortlessly between sweet urban grooves, everything funky, garage, hip-hop, latin and other electronic influences. Wether it’s playing a set full of funk on Belgian’s premiere radio station Studio Brussels, pulling out all the stakes for a prime-time festival slot or pulling up to the bumper in a grimy underground club… Crowds everywhere know exactly why Bibi Seck is the main gal-in-chief.